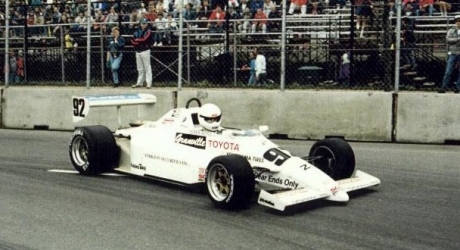 Derek grew up in Canada and began his racing career in 1986. Over the last 25 years, he has driven sports cars, stock cars, open wheel racecars and he’s even done a little ice racing. 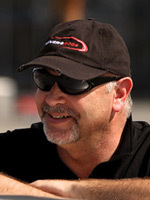 Derek’s accomplishments include competing in the Formula Atlantic Championship Series and the highly respected Players Challenge Sports Car Series. He’s also a highly accomplished driving instructor and precision driving specialist. Derek also runs his own corporate entertainment company that specializes in motorsports hospitality, providing company guests VIP experiences at IndyCar, NASCAR and NHRA events.